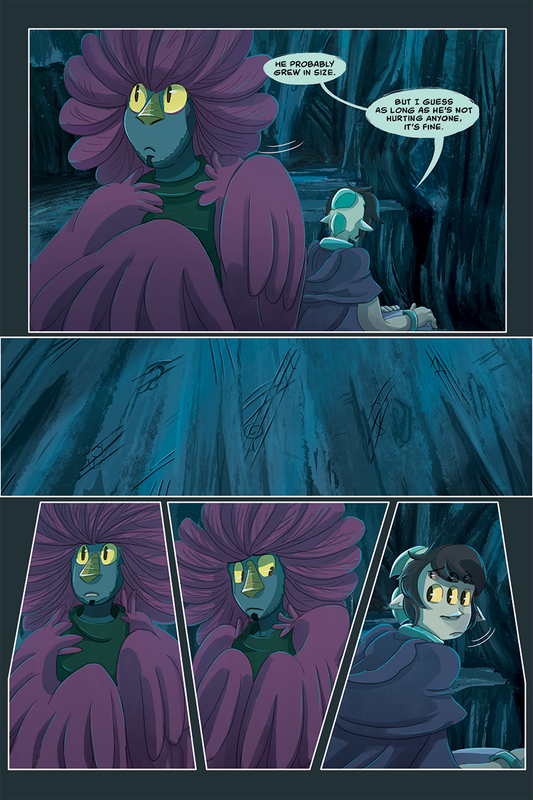 This page was done by Laura Guglielmo, doesn’t it look grand? Oh…oh dear. There’s REASONING behind all this. Maybe Acantha’s wrong…I mean why the shell? Why ACTUALLY the slug thing? And horns?